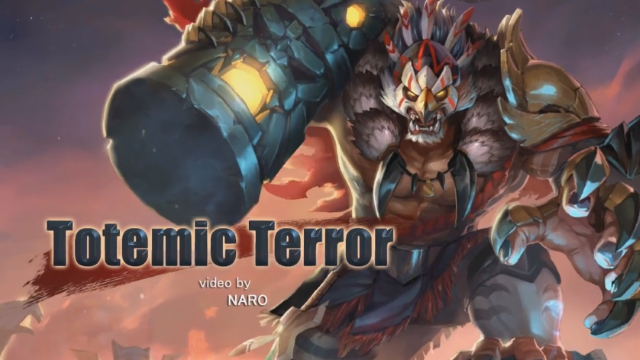 The official launch trailer for Heroes of Order & Chaos, a free to play mobile MOBA for iOS and Android. 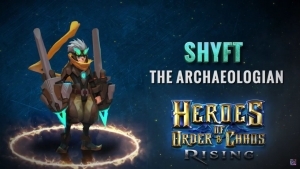 Today we look at the Assassin known as Shyft in Heroes of Order & Chaos! 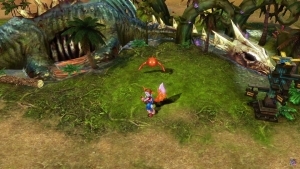 With the aid of a player, Heroes of Order & Chaos showcase the Totemic Terror Kotun skin.